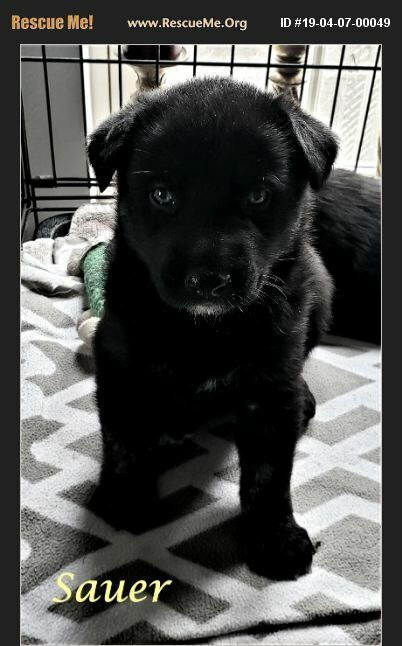 Sauer is a 7-8 week old Male Shepherd/Husky/Aussie Mix. He and his 2 siblings were owner surrendered. He is gorgeous Black with those Blue eyes!!! He is great with kids, adults, other dogs, has not been around cats. Sauer Is looking for his New Forever Family Home!! !